Royal Naval Air Station Culdrose is pleased to announce the date for ‘Air Day’ 2016 – Thursday 28th July. 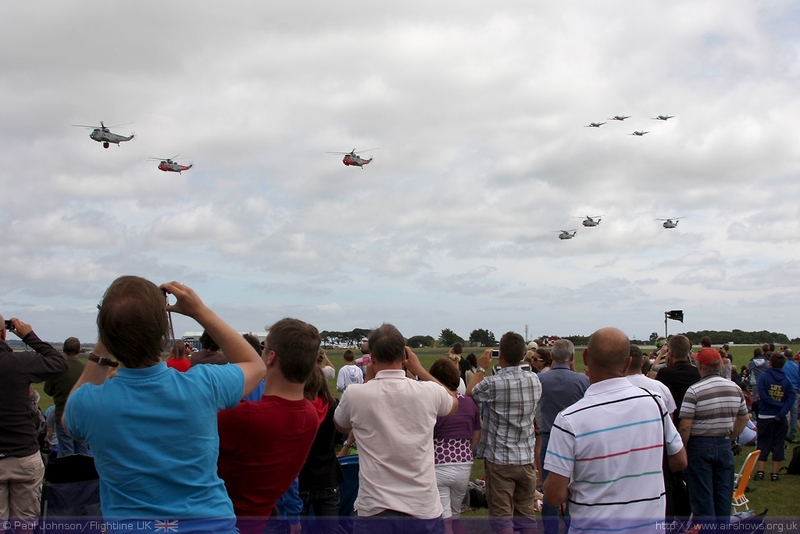 The annual event, which has become a firm favourite on the Cornish event calendar, enables the general public to experience the sights, sounds and smells ‘onboard’ one of the Royal Navy’s helicopter bases, whilst seeing breathtaking flying displays in the sky. It is the only day of the year when the public can ‘experience the world of Culdrose’ and see what happens behind the security gates.